As Christians, what can we do for election day? We can make prayer our first response and not our last resort. Take a look at these four ways we can remember to pray on election day. 1. We can pray for our government leaders. To continue reading this post, please visit my wonderful friends at Dayspring.com. 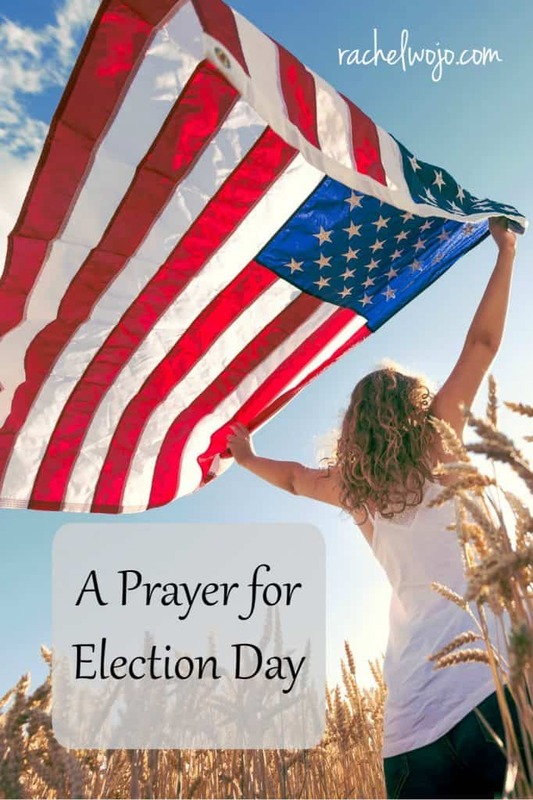 I know you will want to read the prayer for election day at the end of the article!